Bell Mobility is facing a consumer complaint at the CRTC alleging it marks up the cost of online content by as much as 800 per cent compared to what it charges for its own content. 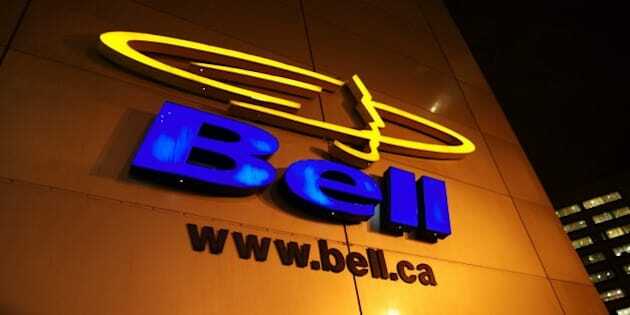 The complaint, from telecom researcher and blogger Ben Klass, argues Bell “discriminates against consumers and competitors” by offering its Bell Mobile TV service for $5 a month, with five gigabytes of video per month included. If a Bell Mobility customer were to use five gigabytes of video (roughly two high-definition movies, or seven standard-definition movies) through a competing service like Netflix, it would cost them $40 to do so — an 800 per cent markup compared to what it charges for its own service, Klass wrote on his blog. Klass argues that Bell is in effect exploiting its position as both a wireless provider and distributor of content to harm competitors and push customers towards its own content. “Bell has abused the public trust invested in it as Canada’s largest communications company,” Klass wrote in his submission. The news highlights some consumer advocates’ concerns about vertical integration in telecoms — large telecom companies controlling both content and the means of distributing it. Vertical integration was a major issue in the merger of NBC Universal and cable giant Comcast in the U.S. in 2010. Consumers’ advocates feared NBC-Comcast would use its influence as a cable company to favour NBC/Universal content. In Canada, however, many of the major telecoms have long been vertically integrated. Bell, Rogers and Shaw, among others, all produce content on top of delivering it. On his blog, Klass argues Bell could follow the Netflix model if it wants to be a competitor in streaming video.